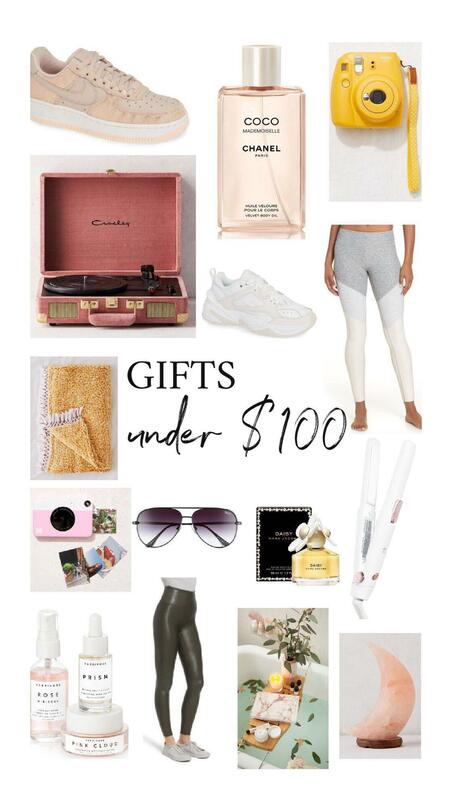 All of the gifts listed below are under $100 and make perfect gifts for friends, family, etc.! 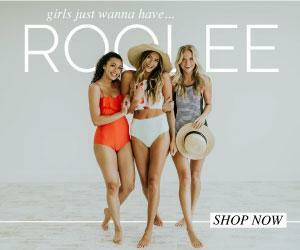 If you love any of the items below, just click on the image and you will be re-directed to the site to shop! I do receive a small payment for each purchase made when you shop through my links which helps me keep the blog going for posts like these 🙂 So, if possible, please shop using my links!